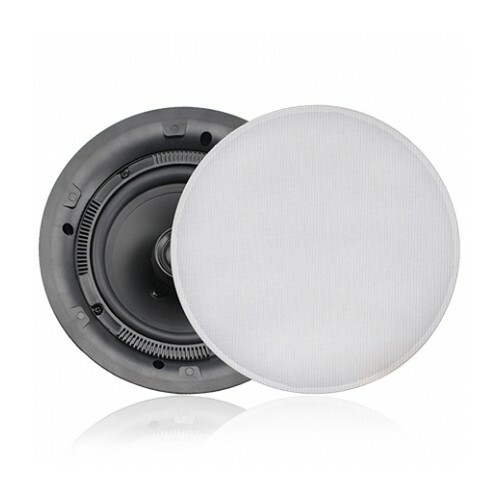 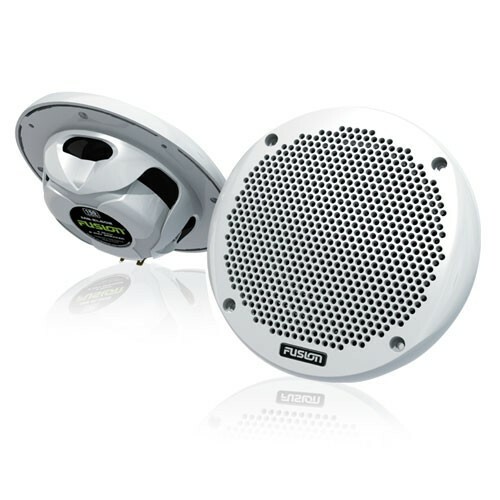 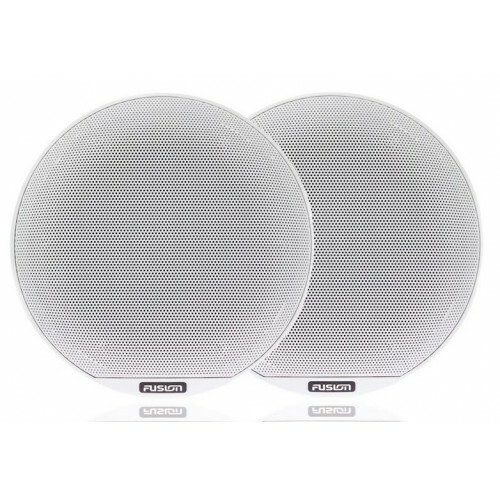 Fusion 3" 100 Watt 2-Way Cabin Speaker BX3020 ON Sale Now! 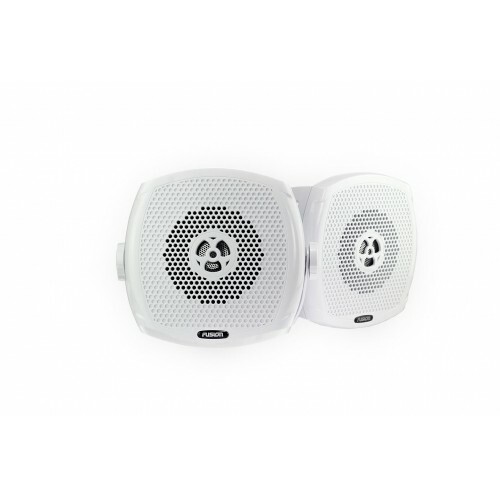 Introducing Fusion 3" 100 Watt 2-Way Cabin Speaker BX3020 high-end audio for the marine cabin environment, designed for exceptional sound in any vessel. 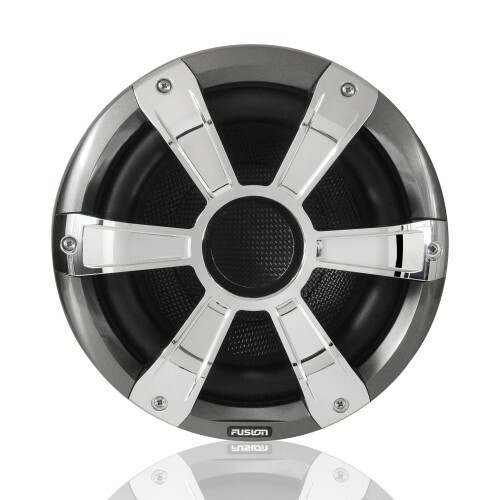 The FUSION Signature Series represents the highest quality purpose-built marine cabin speakers from FUSION. 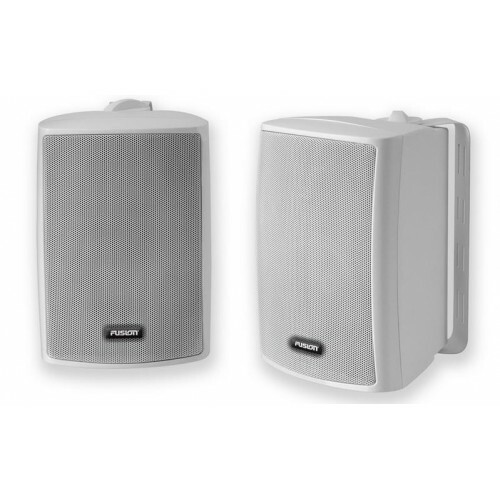 Carefully designed and manufactured for the marine environment, whist maintaining superb sound quality. 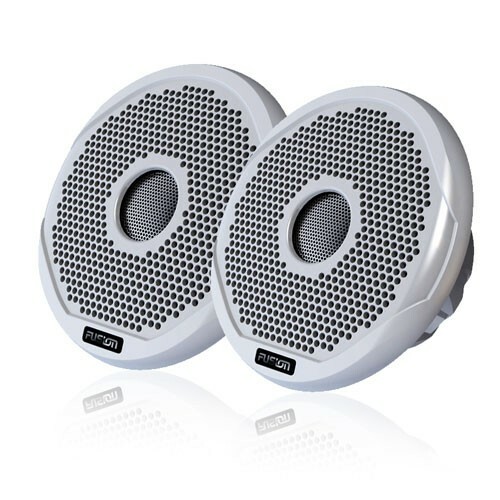 The FUSION MS-BX3020 features a 3" Mid speaker, with a waterproof paper cone and a fluid cooled fabric dome tweeter. 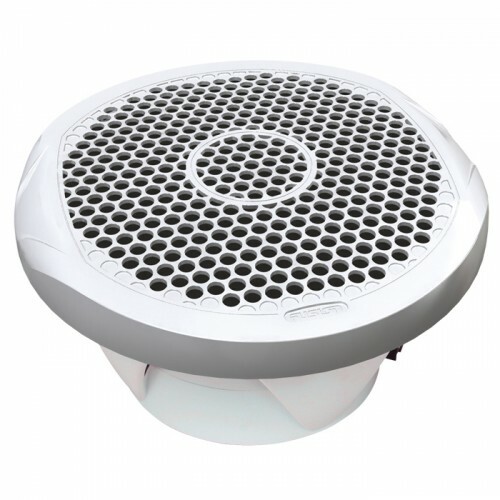 These speakers are constructed with a magnet system that produces high efficiency from a small box. 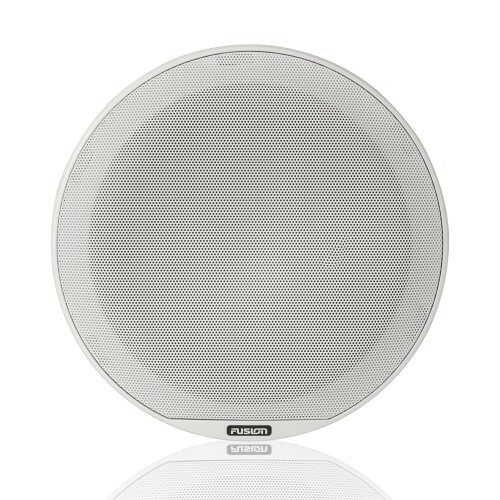 For those who enjoy the finer things in life, the MS-BX3020 Signature Series Cabin speakers are in a class of their own. 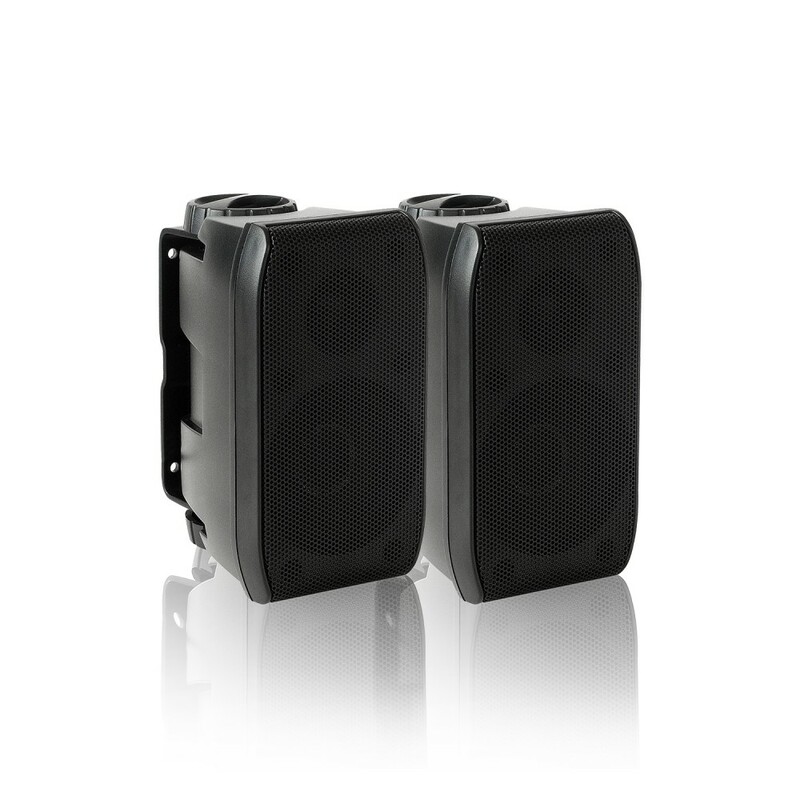 For the best possible acoustic experience, FUSION recommends pairing the MS-BX3020 with a MS-AB206 Signature Series Active Subwoofer. 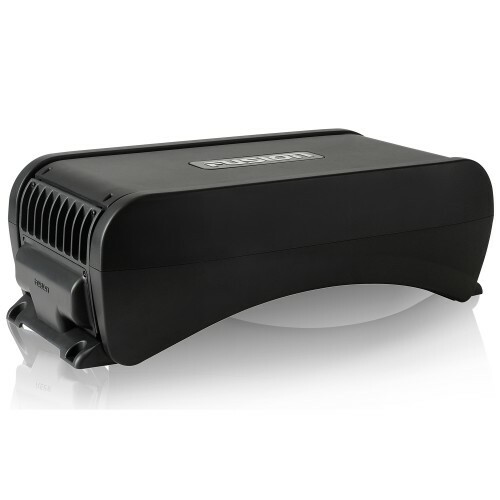 The Class-D amplifier input is tuned specifically for the MS-BX320 speakers, creating a truly unbeatable home theatre experience on the open sea.